Denon DJ has made free firmware updates available for its DN-S3700 and DN-S1200 digital media turntables, designed to upgrade performance with a Hybrid MIDI mode. Denon DJ is now shipping its new DN-S700 Tabletop CD/MP3 Disc Player. 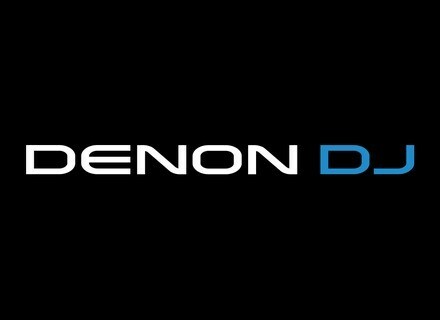 Denon will debut its new Model DN-HS5500 Direct Drive Turntable Media Player & Controller at NAMM 2008.